It's Been Going On Since 1993, and it's NEVER stopping....ever. 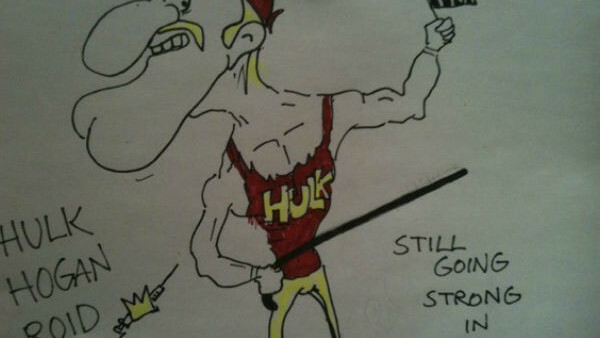 Over the years, Bret Hart and Hulk Hogan have shared a tumultuous history. Their lack of in-ring encounters have been offset by stories of their arguments backstage. Bret Hart vs. Hulk Hogan was one of the biggest matches that never happened on a WrestleMania, Starrcade or any PPV stage for that matter, and two decades of bitterness have lingered from Bret’s side. 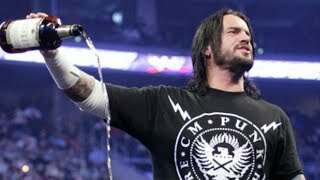 Subsequently, the war between them was stoked recently with Bret Hart’s comments regarding Hogan’s misfortune tied in with the death of Roddy Piper. Some have felt Bret’s comments were out of line, but looking at the history between these two, they aren’t out of place. Additionally, Hart has repeatedly taken Hogan to task for his wrestling ability, aptitude for creating stars, and their controversial moments, stemming from 1993 when Hogan was on his way out of WWE. Since both men have retired, they’ve had massively different reputations when it comes to remembering the past. As a reader of Bret Hart’s autobiography, his ability to remember the smallest details with striking accuracy has bought him unlimited credibility, while Hogan has a less than stellar record of remembering facts, and dates. We can only hope Hart and Hogan can one day settle their issues amicably, but until then we’re left with their history of bickering, mistrust, and egotism.